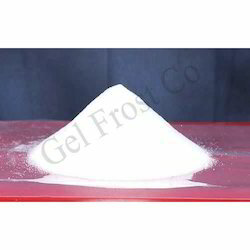 Leading Manufacturer of super absorbent polymer powder, super absorbent polymer and powder super absorbent polymer from Chennai. 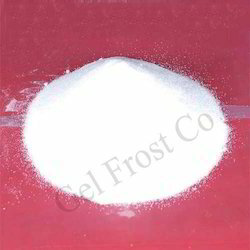 We are renowned for the most efficient variety of Super Absorbent Polymer Powder used for agriculture product. These are polymers that can blot and preserve large quantities of a fluid relative to their own quantity. Super Absorbent Polymer (SAP) (also called slush powder) are polymers that can absorb and retain extremely large amounts of a liquid relative to their own mass. Water absorbing polymers, classified as hydrogels, absorb aqueous solutions through hydrogen bonding with the water molecule. So an SAP's ability to absorb water is a factor of the ionic concentration of an aqueous solution. In deionized and distilled water, SAP may absorb 500 times its weight (from 30–60 times its own volume), but when put into a 0.9% saline solution, the absorbency drops to maybe 50 times its weight. 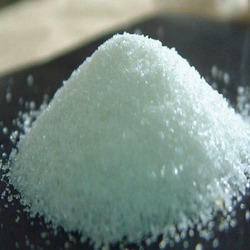 We are renowned for the most efficient variety of Powder Super Absorbent Polymer.